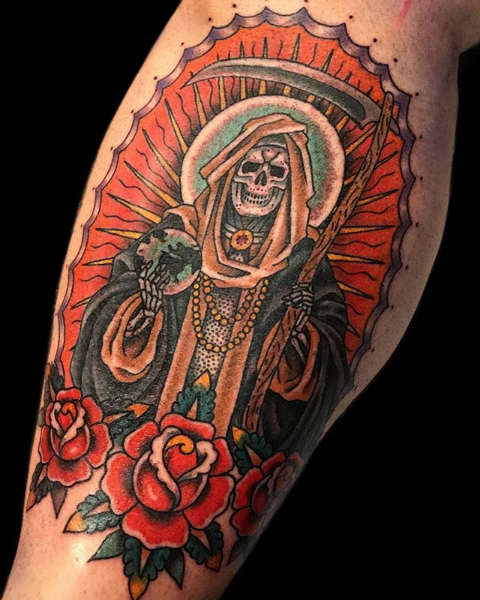 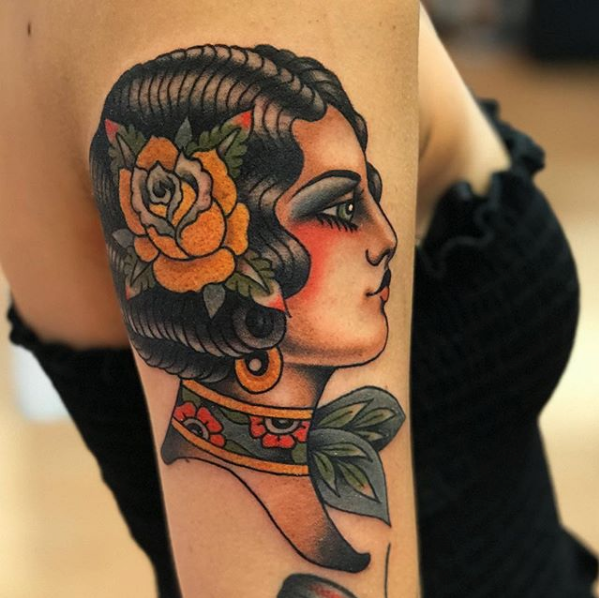 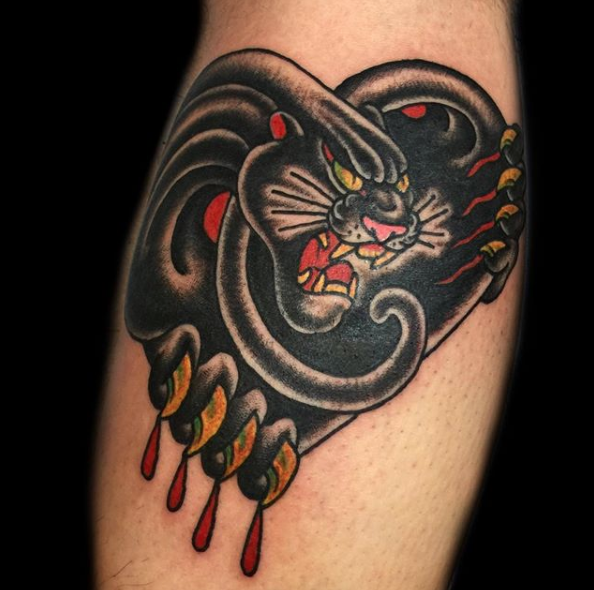 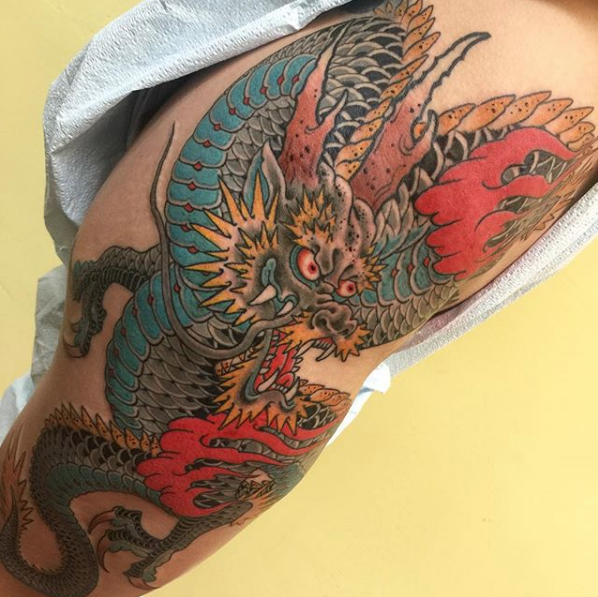 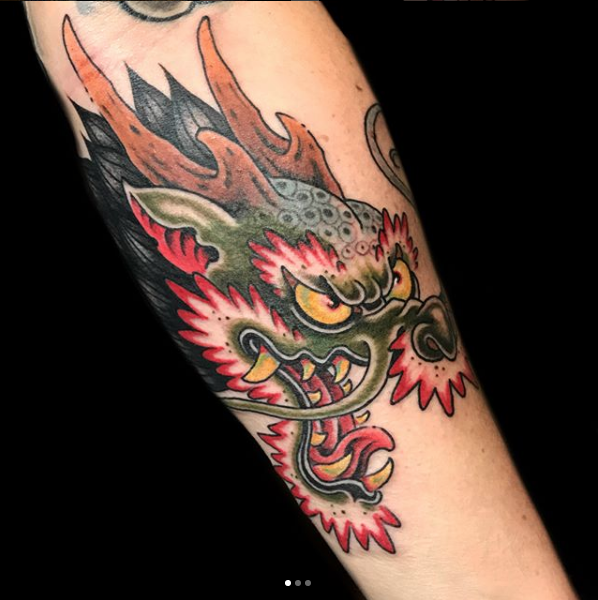 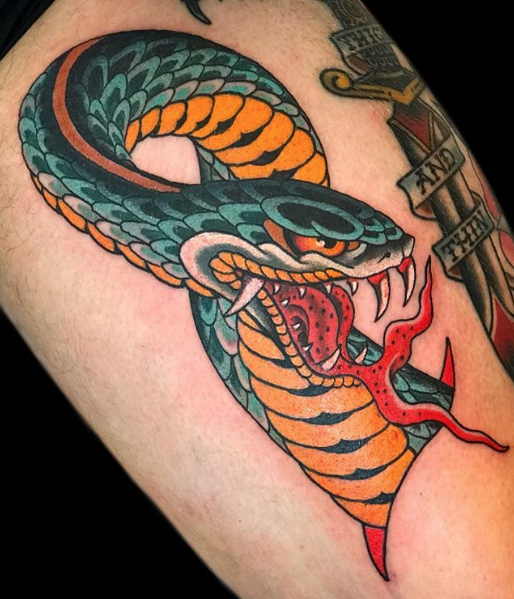 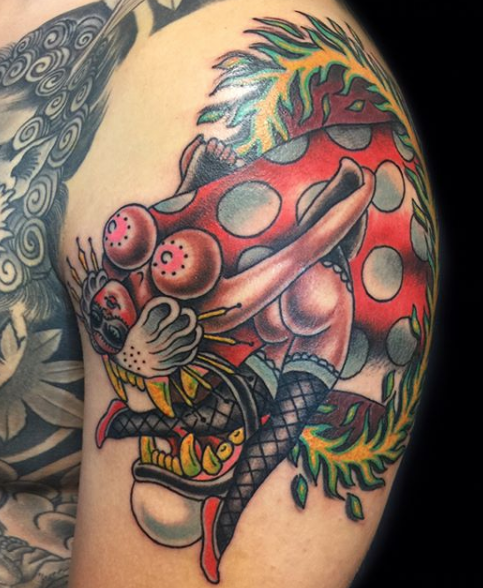 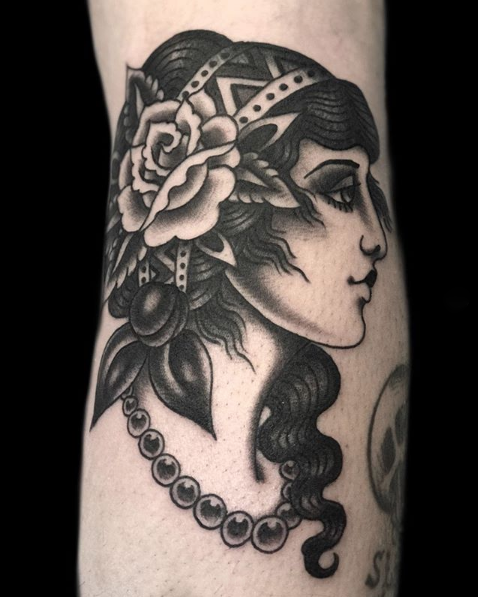 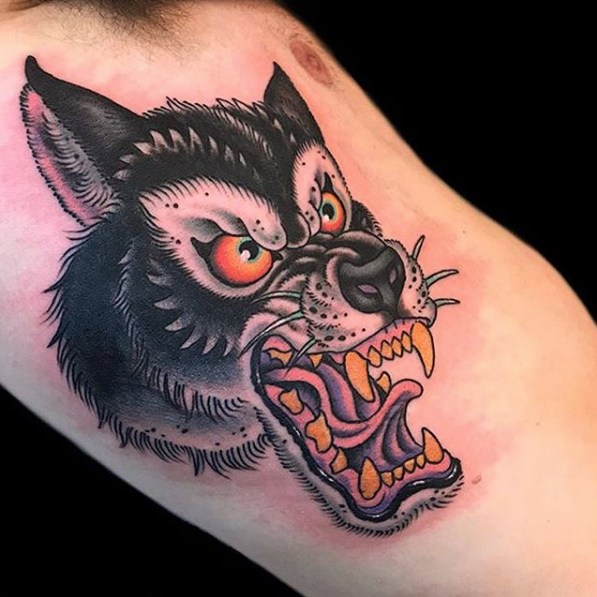 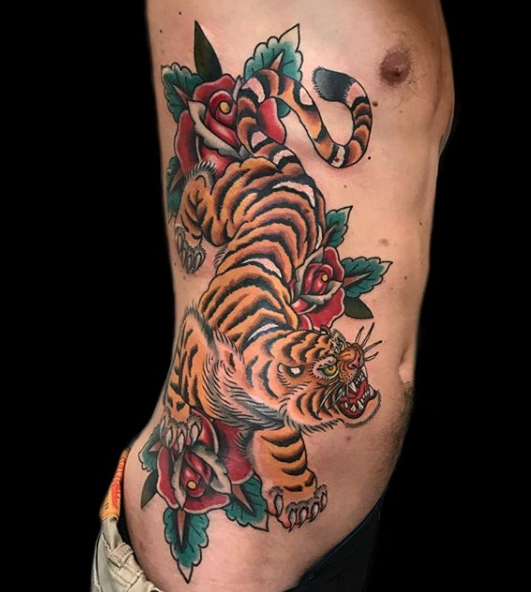 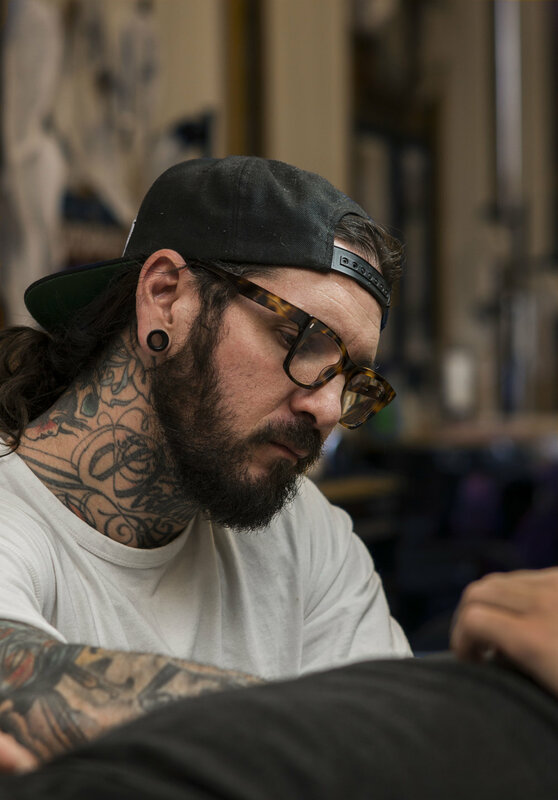 David’s been tattooing for 17 years and we were psyched when he decided to join our crew back in May of 2018. 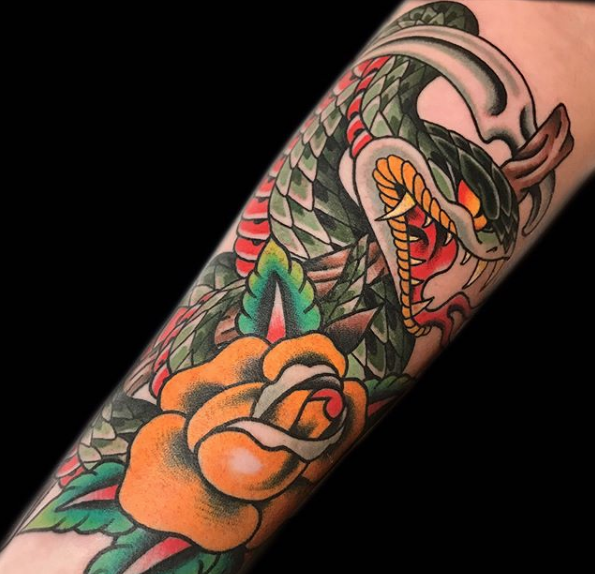 His style could be described as modern traditional and he tattoos exclusively cool things like skulls and butterflies and lots of ssssssnakes (but also probably whatever cool stuff you’d ask for). 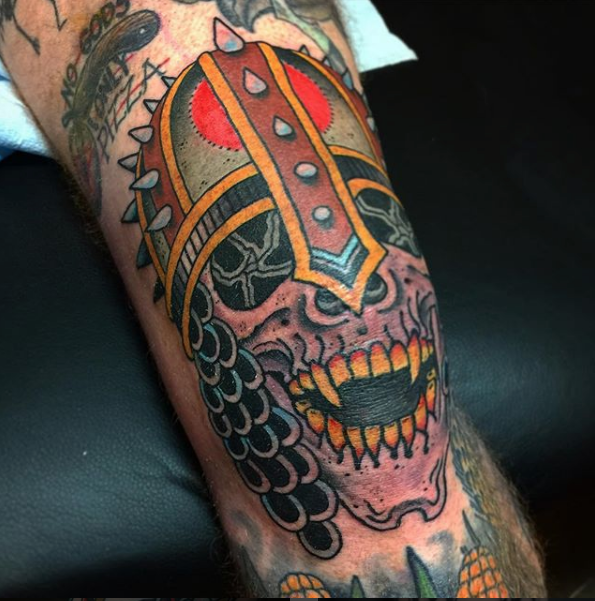 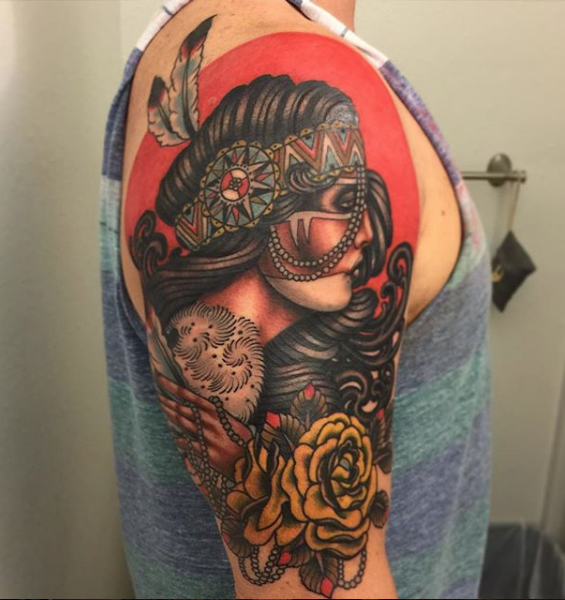 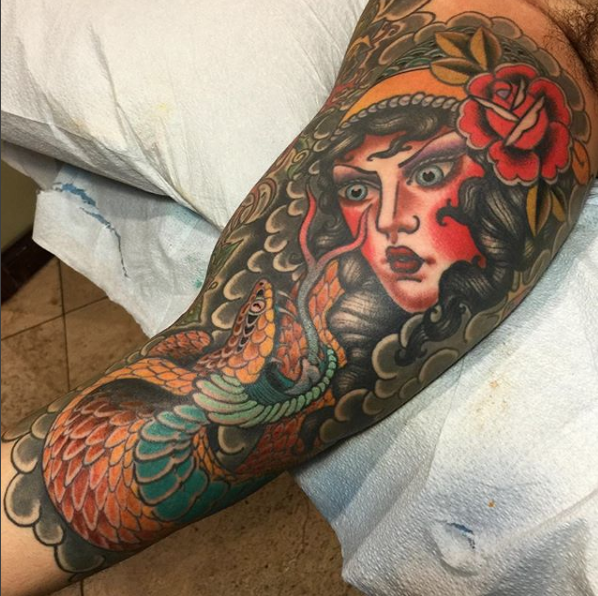 A couple of tattoos from David are a sure fire way to look about 37% tougher and 100% cooler.